KEN RICHMOND, ARCHITECT is a full-service architectural firm established in 1999 by Kenneth C. Richmond, AIA. Our studio is located in Traverse City, Michigan in the carriage house at Old Munson Hall on the grounds of the Grand Traverse Commons, formerly known as the historic Traverse City State Hospital. We provide a full range of architectural and planning services. Our work is found throughout Northern Michigan with a concentration in and around the Traverse City area. At KEN RICHMOND, ARCHITECT we have participated in the design and construction of a wide variety of building projects. Past projects have focused on Custom Residential, Historic Renovation, and Urban Planning projects. Our portfolio also includes civic, commercial and religious buildings. Ken Richmond, AIA, founder and partner at Ken Richmond, Architect has more than 25 years’ experience in residential, commercial and civic architecture in Chicago, Santa Barbara and Traverse City, with an interest in village, township and development master planning as well as Historic Preservation. His work has gained recognition throughout the region. 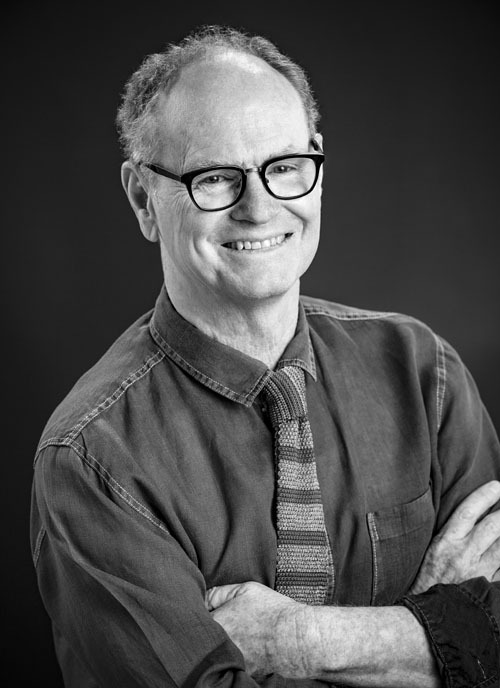 Ken has earned undergraduate and graduate degrees from the University of Notre Dame and taught design there from 1988-1990 as adjunct professor. He is active in growth issues and the built environment. His community affiliations include the Historic Districts Commission, member and chair; Traverse City Planning Commission, member; Downtown Development Authority Advisory Committee, member.